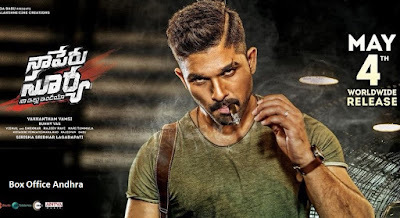 Stylish Star Allu Arjun and debut director Vakkantham Vamsi's upcoming film Naa Peru Surya Naa Illu India is going to release on 4th May. It also stars Anu Emmanuel, Arjun Sarja, Sarath Kumar, Rao Ramesh and Boman Irani in other importnat roles. 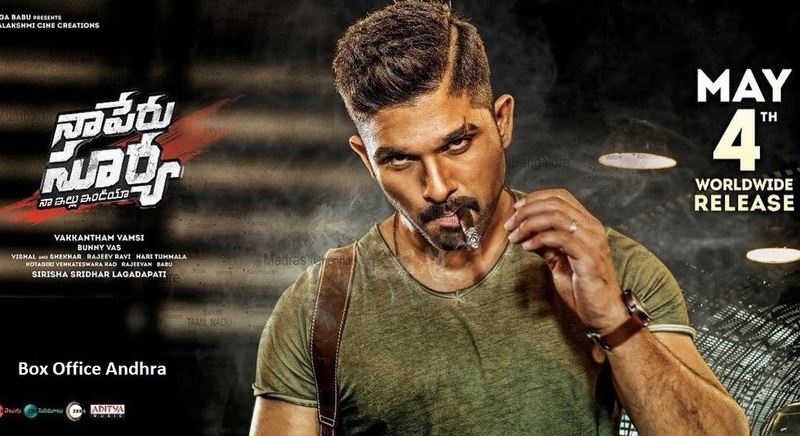 The film is produced by Sridhar Lagadapari, Bunny Vas, Nagendra Babu Konidela and Sushil Chowdary under Ramalakshmi Creations banner. Let's have a look into the pre-release business details of this film. It should collect at least 97.03 cr (share) to be termed as a Super Hit and should collect 121.29 cr (share) to be termed as a Blockbuster.